In the run-up to the quarter finals between Argentina and Belgium in the FIFA World Cup this Saturday, I conducted an interview with Eduardo Manso. 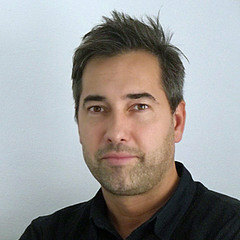 Eduardo designed the custom face used for all the Puma national teams. 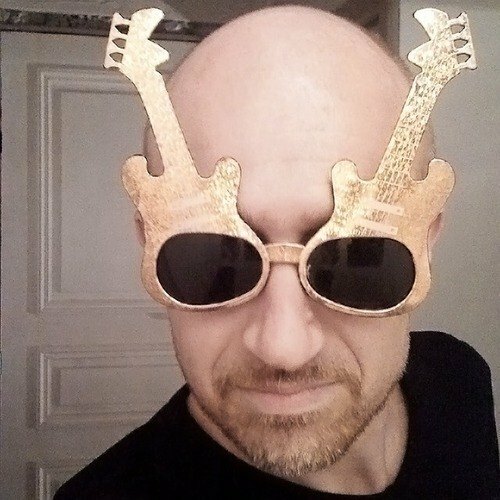 I have been following Eduardo Manso – the Argentinian-born type designer working and living in Barcelona, Spain – ever since reviewing his intriguing serif face Relato for my 2005 Typographer.org limited edition booklet. Eduardo designed the custom face used for all the Puma national teams – Italy, Chile, Uruguay, Switzerland, Cameroon, Côte d’Ivoire, Algeria, Ghana, plus a number of teams that didn’t qualify for the World Cup and some of the football clubs in the national competitions. The typeface was commissioned in 2012 by London agency GBH. What was the inspiration behind your design for Puma? 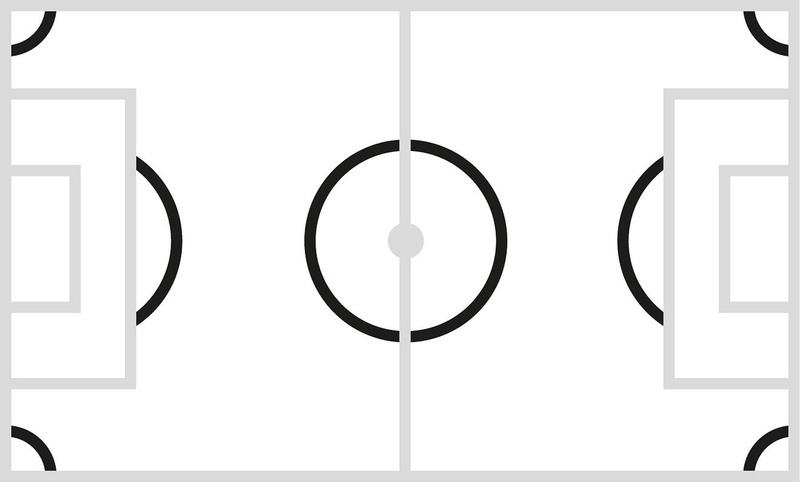 Sketches for Nature of Believing typeface, with research on alternate ‘A’ shapes and the numerals. 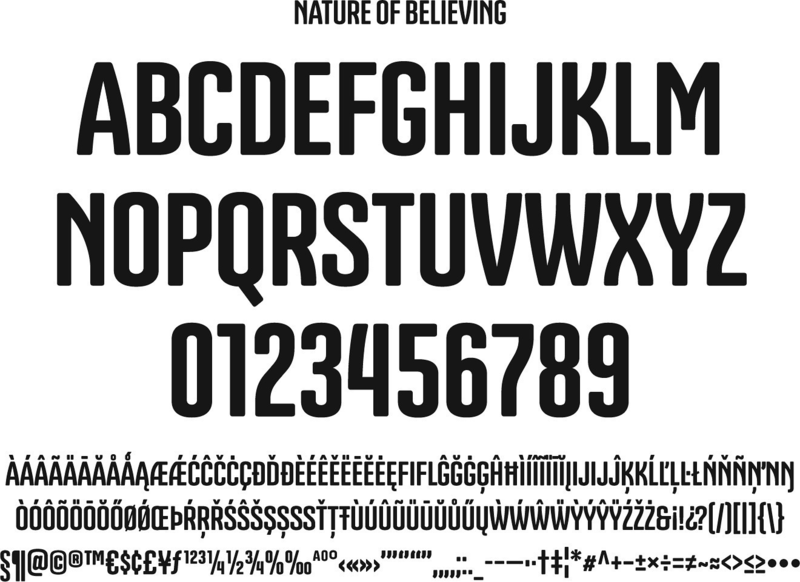 Basic character set with Extended Latin for Nature of Believing typeface. Was the design a smooth process, or did it go through many revisions? 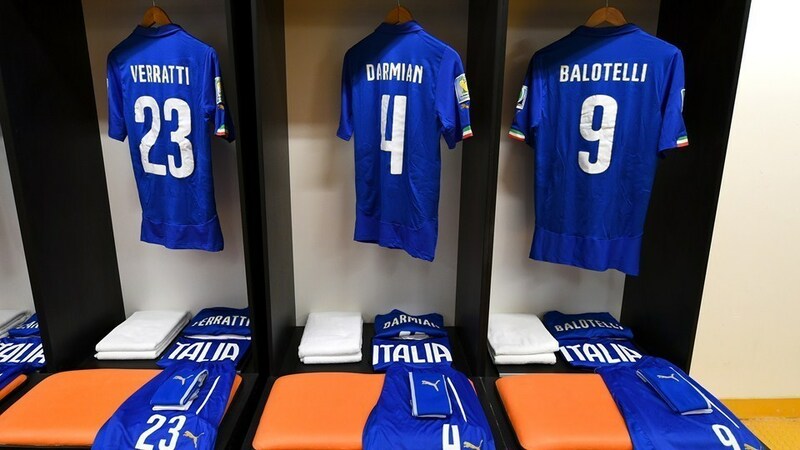 Names of the players in the Italian national team, set in the Nature of Believing typeface. Geogrotesque became this huge success story for your EmType foundry. What were your goals when you initially designed the family? 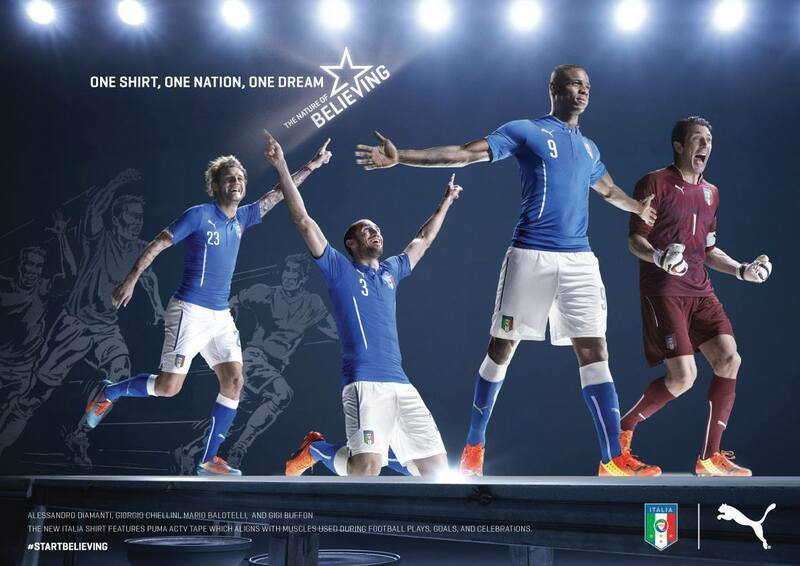 Home kit for the Italy national team at the 2014 FIFA World Cup. 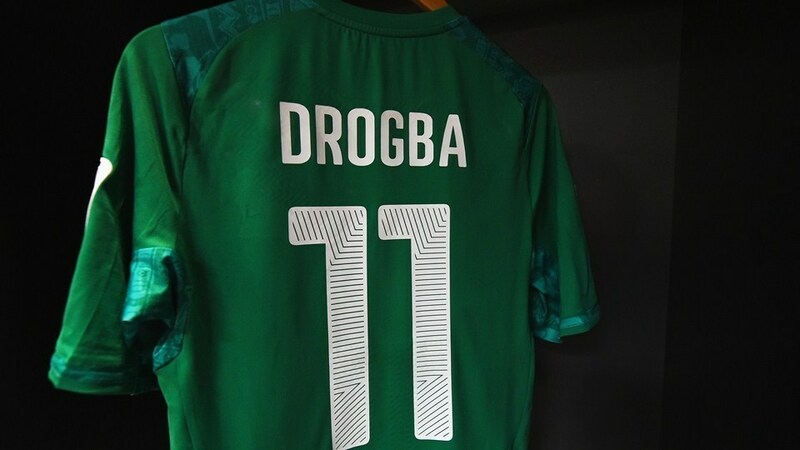 Away kit for Didier Drogba, forward striker in the Côte d’Ivoire national team at the 2014 FIFA World Cup. 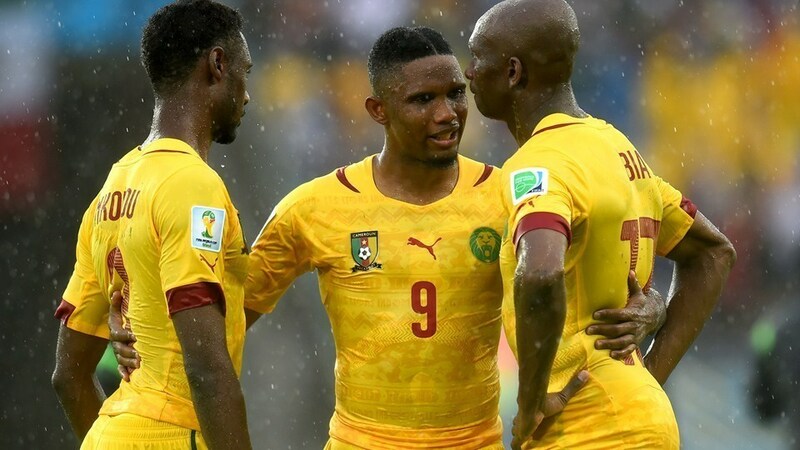 England – Uruguay Group Stage match in Group D.
Cameroon players in Group A. Now that the FIFA World Cup is in full effect, how does it feel to have so many millions of people see your typeface on television? 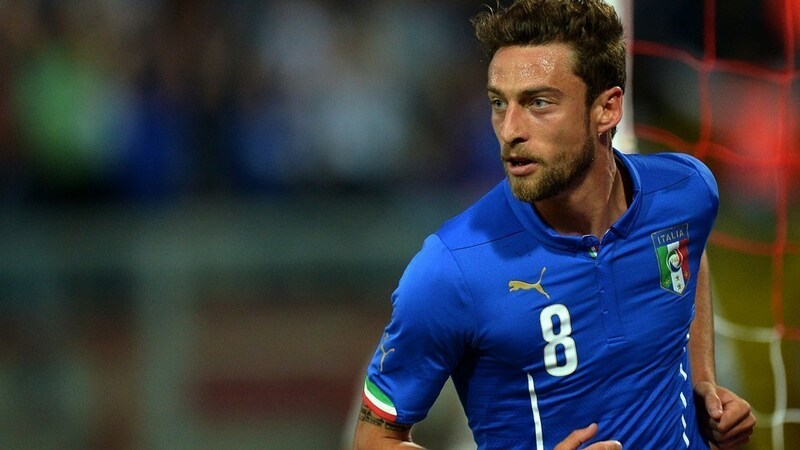 Claudio Marchisio, midfielder in the Italy national team at the 2014 FIFA World Cup. 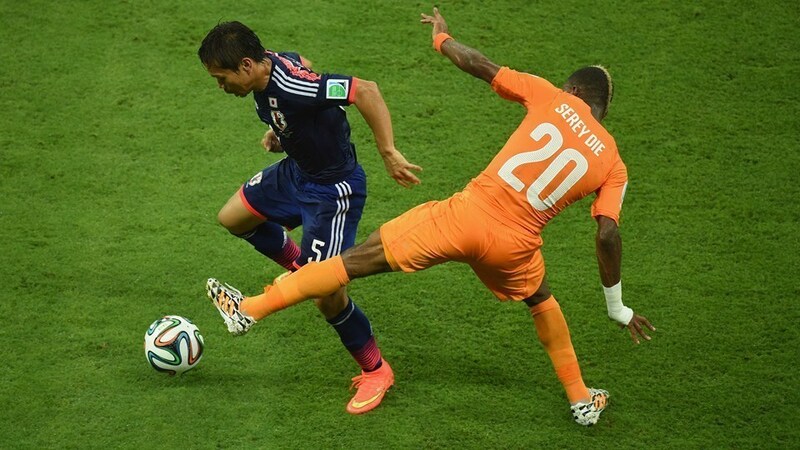 Côte d’Ivoire – Japan Group Stage match in Group A. One country missing from the Puma line-up is your native Argentina. 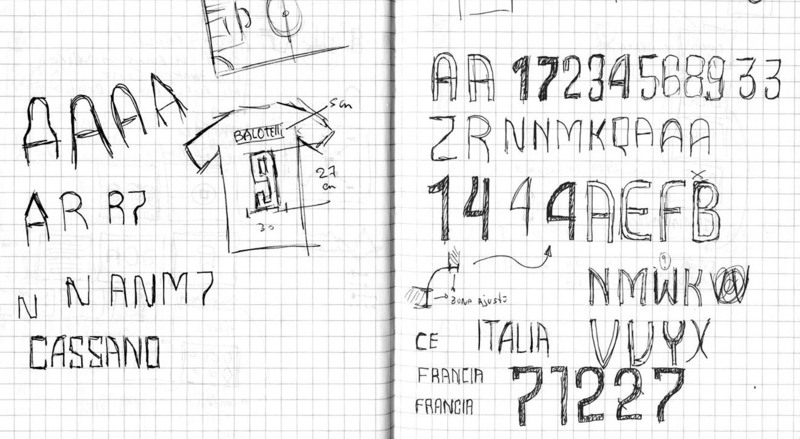 Do you regret not having been able to design for your national team? 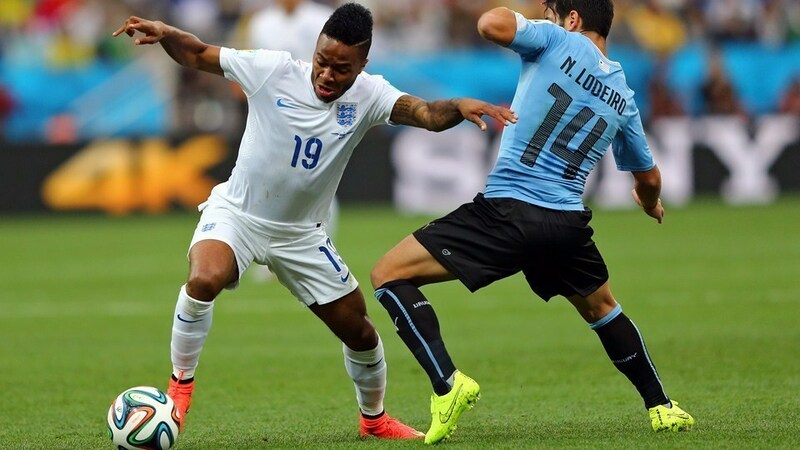 England – Italy Group Stage match in Group D.
Chile – Australia Group Stage match in Group B. Thank you for this interview, Eduardo, and we’ll see on Saturday when our national teams clash.